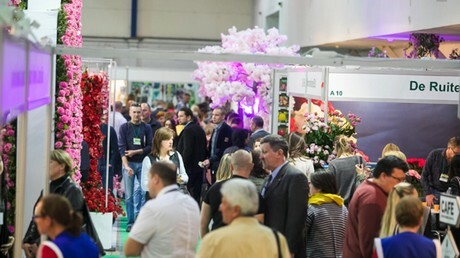 From 16-18 April, Flower Expo Ukraine will kick off its 13th edition, the exhibition is being held annually at the International Exhibition Centre (IEC) in Kiev. Flower Expo Ukraine is Ukraine’s only exhibition for Flower Business, Horticulture, Nurseries, Landscape Design and Floristry. For the upcoming edition, the organisers are pleased to welcome two collective participations from The Netherlands; one is targeting cut flower and plants and is being organised by FlowerFame and the other one is a collective pavilion targeting the nursery sector and is being supported by The Netherlands Embassy in Kiev and endorsed by Anthos, the Royal Trade Association for nursery stock and flower bulbs. The momentum for the collective nursery pavilion is well chosen as the demand for tree nursery products is increasing, especially for starting material, (larger) shrubs and perennials. This provides great opportunities for the tree nursery sector to re-orientate itself towards this growing market. The exhibition has since its start in 2006 been organised under the patronage of the Flower Council of Ukraine and has built up a very solid position as one of the leading trade shows for the entire horticultural and floricultural sector in Eastern Europe. 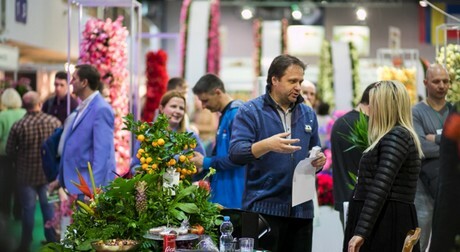 Flower Expo Ukraine attracts trade visitors from all over Ukraine and neighbouring countries, last year the exhibition attracted a total of 8,970 visitors. During the exhibition a very extensive conference- and demo program is being organised. 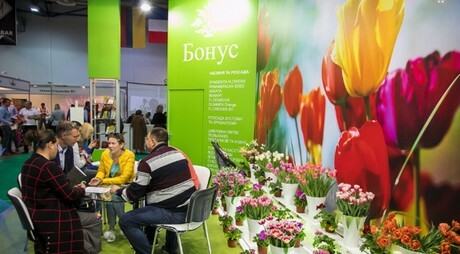 Besides the floristic demonstrations that attract florists from all over Ukraine and neighbouring countries the organisers will also host a conference on municipal greening including relevant topics such as usage of patio roses in urban landscaping, vertical greening, maintenance of green areas and strategies for the reconstruction of old parks, boulevards and alleys. During the upcoming edition the organisers expect more than 100 participants from over 10 countries and an overall increase of the exhibition of circa 15-20%.